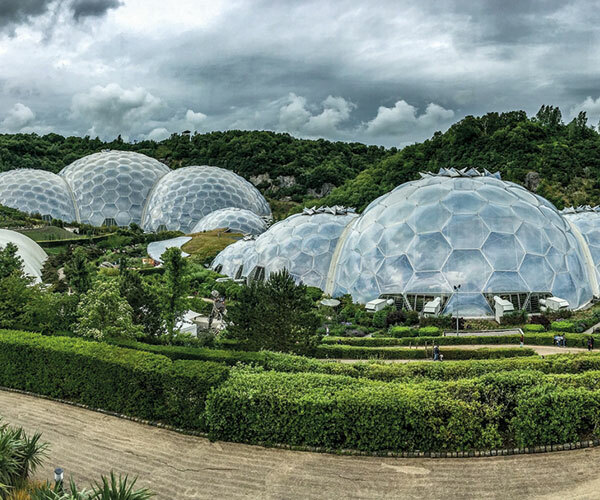 Explore the south-western tip of England with your own private local guide. See clay and tin mines and the stunning coastline with its charming cliffside fishing villages. Hear stories of pirates, smugglers and the legends of King Arthur. Your guide will show you the famous St Michael’s Mount, a medieval monastery standing on top of a rock surrounded by the sea. 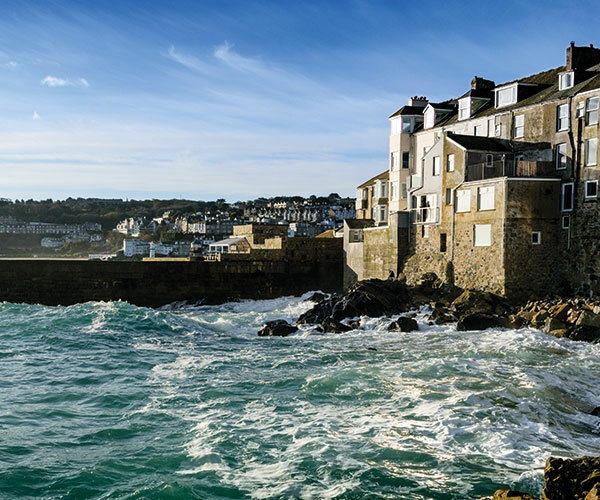 Drive the shoreline to picturesque coastal towns and villages such as Penzance and Newlyn. Visit the charmingly named Mousehole – and find out how the locals pronounce it. See the little fishing harbour and hear the story of the Mousehole cat. Your visit will take you west to the tip of Cornwall, Land’s End. From here we will explore Cornwall’s ancient history and stand in the middle of a mysterious Neolithic stone circle. Then on down to the fishing village of Penberth Cove and the unique seafront setting of the Minack Theatre. 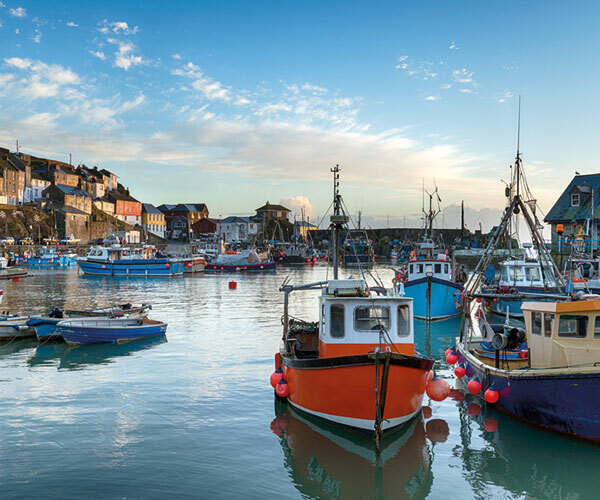 No visit is complete without a visit to St Ives – a confection of white cottages creating a fishing village that has become a world famous artist’s colony.